Pure Spa Direct Blog: Fab Friday Facial Favorite! This week's facial favorite is this unique masque packed with papain to effectively digest dead skin cells while capturing free radicals and helping prevent environmental damage to the skin. Papain is a proteolytic enzyme extracted from the raw fruit of the papaya plant, its enzymes are extremely effective in dissolving fats to purge and soften the skin (Mix with Papaya Gel). 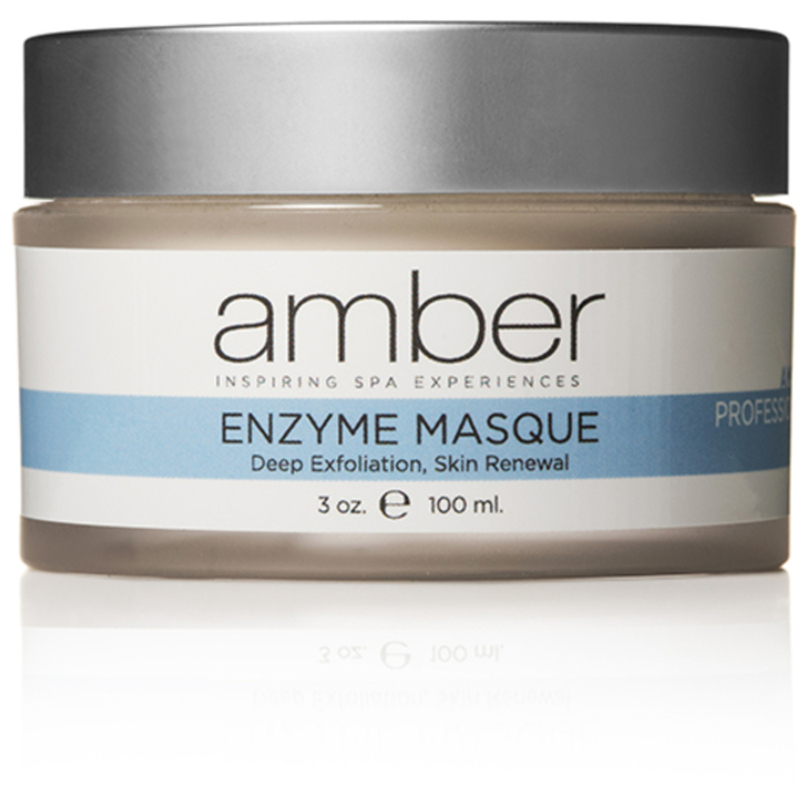 Amber Enzyme Masque removes dead epithelial cells, deep cleans the skin and removes follicular blockage (comedones and milia). It speeds up the natural skin renewal process leaving skin smooth and supple. Papain: Digests dead and dying cell tissue. Zinc Oxide: Protects and heals. Malto Dextrin: Tones and retexturizes. Diazolidinyl Urea: Enhances water retention in tissue. Anti-septic.